Hello, it's me. I wanted to take a look back at my "Hello 2016..." post from last year and compare it to the year I had and goals I wanted for myself and also use this blog post to look onward to my future. Overall, 2016 was a great year. I feel like I grew a lot this year, not only did I grow as a person but I also grew in my career, which is something I have been working on and I want to go even harder in 2017. I am ending 2016 very optimistic and open for new opportunities in the new year. *For 2017 I will continue to work hard towards my goals and dreams, trying not to be lazy and get up and do something even if I'm not in the right state of mind, so I can get my mind off of whatever. * I will continue to stop looking back at the past or what shoulda, coulda, woulda and look towards the future. *I was so much better with getting annoyed at every little thing, I still have some ways to go but I think I am learning. *I want to continue on with my happiness and being happy no matter what. Being happy is fun, I don't like being upset or sad. *Woooh! One thing that I did want for 2016, I did accomplish. My water intake has been amazing this year. Me and water are best friends, I definitely want to continue that in 2017. My skin is getting better, which I am so happy about! I also want to eat better and exercise more. *Continuing to be more fearless and have more experiences. *Continuing to build my relationship with God. It could definitely be stronger. I can say one thing about 2016, I did a lot that I said I wanted to do and I want to continue that. Talk less and just do. Show less and just have everyone SHOOK. And just continuing to be the best Bria Shari Van Cooten that I can be because that is who I am. Growing, building. Gaining more strength, knowledge, courage and confidence everyday! 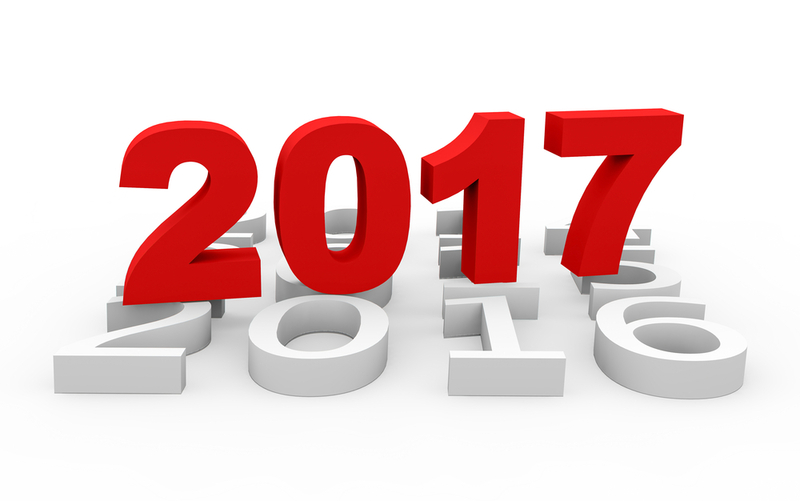 I hope everyone looks forward to much more greatness, happiness, success and much much more in 2017 because I know I am and I pray anyone reading this has an amazing and even better 2017!